Is your new phone too plain? No problem! With the Huawei P Smart custom case, you will keep your phone safe from damage, and looking exactly how you want it to! 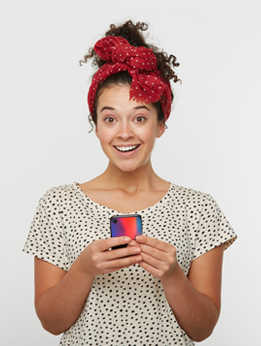 That's why at YourCustomPhoneCase.com, we offer you the possibility to protect your phone while adding a unique and personal touch to your phone. 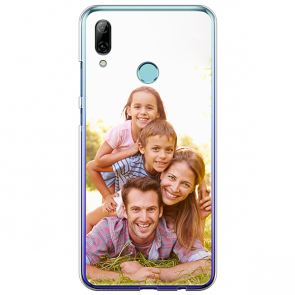 Make your own Huawei P Smart custom case by choosing your case, and adding your favorite photo, or even a design you have created yourself. Then you can change the layout and add some text or some stickers. Once you're happy, proceed to the checkout and our team will print your case as soon as we can! The Huawei P Smart custom case is the ultimate protection for your phone!